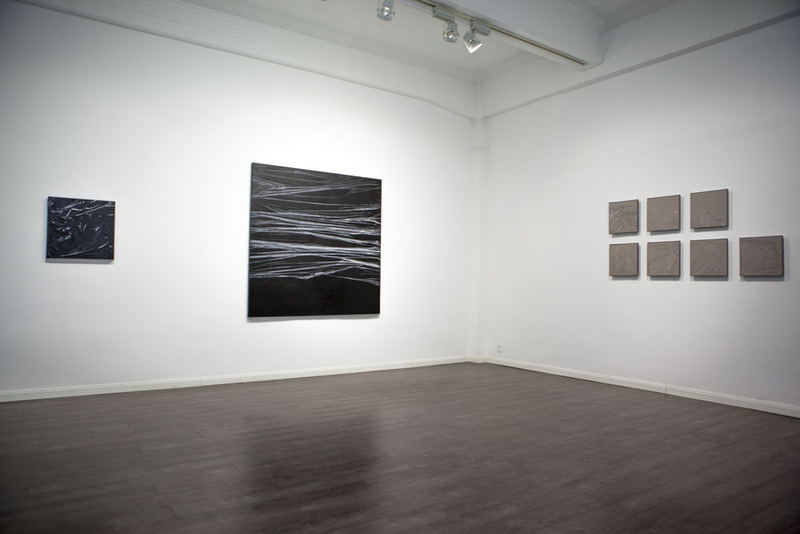 AroundSpace Gallery is proud to announce that Big Little Things: Lu Dan's Recent Works, one of Shanghai Oil Painting and Sculpture Institute's (SPSI) exhibition series, will open on August 12, 2017. 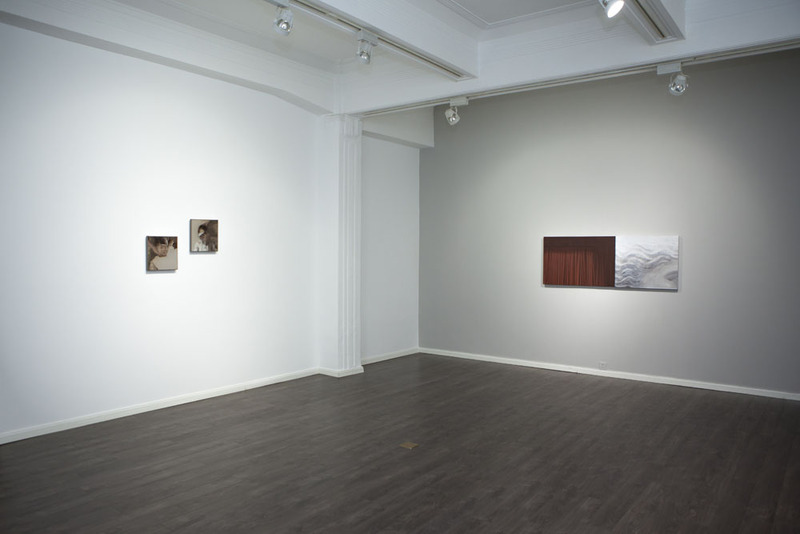 The works included in this show were made after last year's SPSI group show, Beyond Representation. 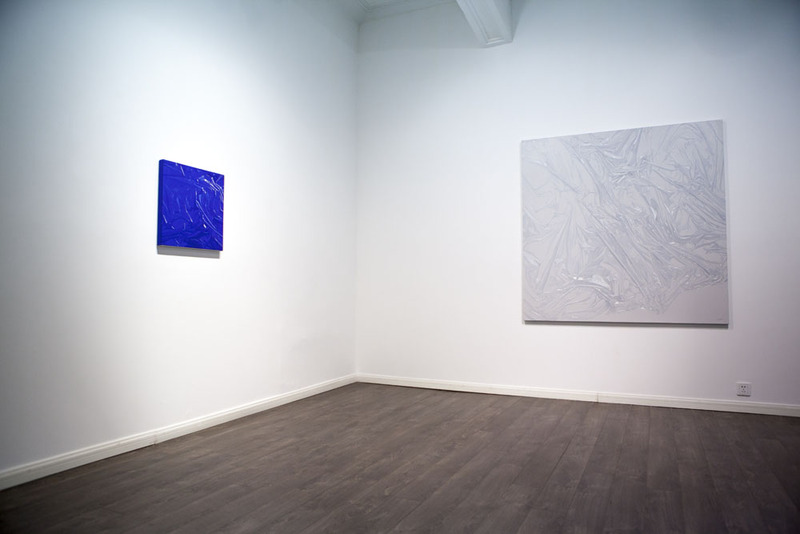 They extend the artist's continuing exploration in a traditional medium, oil painting. Not all the great artworks in history depicted grand historical scenes or heroes. Instead, some classic works captured the glory of little things, making them iconic. Known as "the father of modern art," Paul Cézanne spent a lot of time painting still life, confirming the cosmos' existence through the shapes of apples and oranges. A well-respected master among the Chinese audience, Italian artist Giorgio Morandi built his own universe with various bottles on a tabletop. 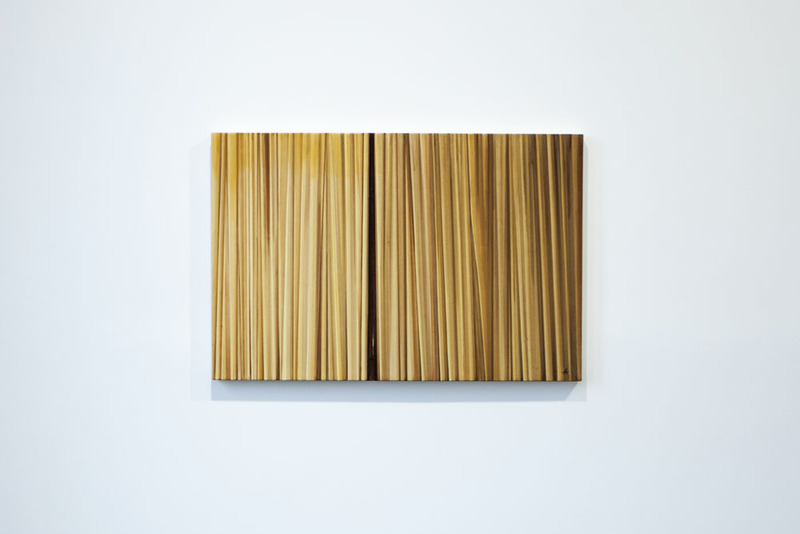 American artist Philip Guston and Belgian artist Michaël Borremans, two blue chip artists on the global art market, also followed this tradition of paying attention to seemingly little things. 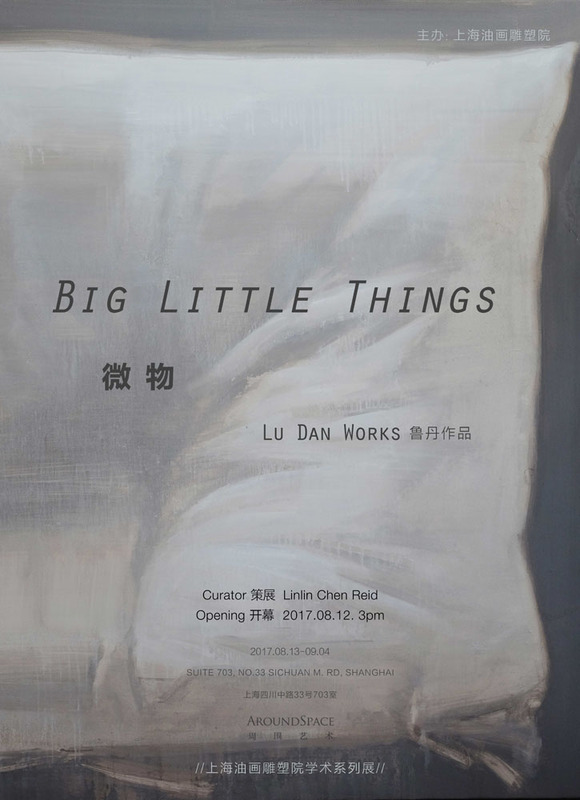 Lu Dan is another artist who discovers big meanings in little things. Following last year's Vegetables series, his Objects series found motifs in small objects from everyday life, from a string of keys, a bracelet, a glass, an alarm clock, to pleats of plastic wraps or details of a plaster bust's hair. These trivial things may be significant or totally random; they may have been useful but no longer have any value; yet they successfully evoke the artist's emotion and attract the artist's attention with their shapes and forms. Not only objects, but some delicate marks or traces also motivated the artist's creative desire. 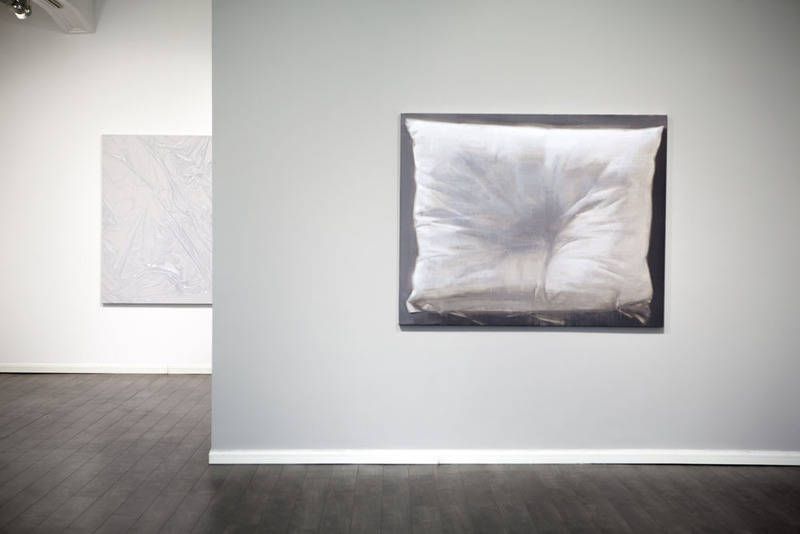 Lu's Pillow series captured the concavity left on pillows people have slept on. Through rendering these traces that prove a brief human presence, he made us re-inspect things that we neglect due to extreme familiarity. 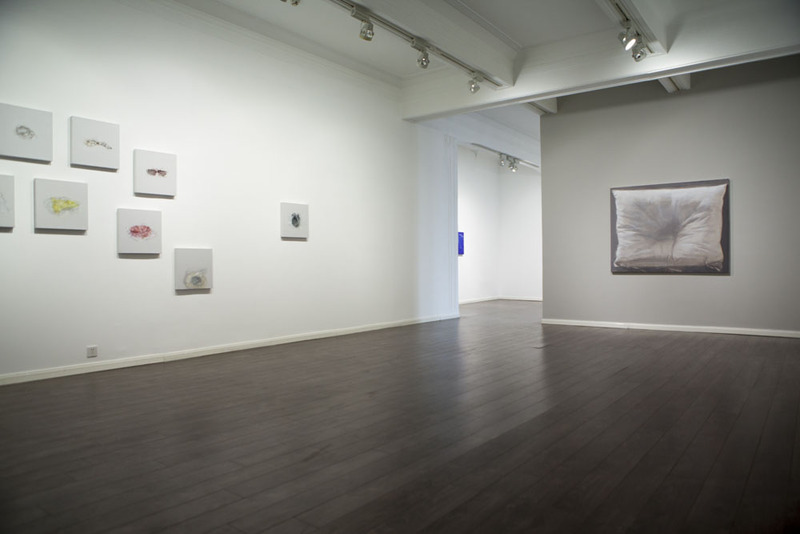 Trained with classic French academic techniques, Lu Dan's works featured realistic draftsmanship and serious classic style, which can be found in the acute depiction of light and textures in his Plastic Wraps series. A Buddhist classic says, "A Mustard seed contains Mount Sumeru." English Romanticist poet William Blake also begins a poem that starts: "to see a world in a grain of sand." Little objects from daily life may seem trivial, but can carry deep meanings and contain complex emotions. Lu depicted these humble domestic objects with simple technique; yet with respect, and reminded us of the significance of the big little things we overlook in our life.